Title: During my researches in the leviathanic histories, I stumbled upon an ancient Dutch volume, which, by the musty whaling smell of it, I knew must be about whalers. 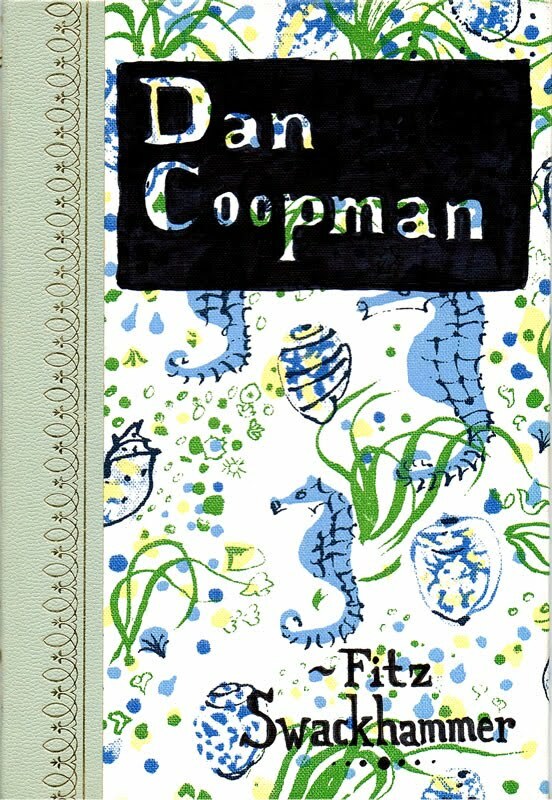 The title was, "Dan Coopman", wherefore I concluded that this must be the invaluable memoirs of some Amsterdam cooper in the fishery, as every whale ship must carry its cooper. I was reinforced in this opinion by seeing that it was the production of one "Fitz Swackhammer".